The Diaries of a Glam Mama: Need glam nursing wear? iOli Malaysia to the rescue! Need glam nursing wear? 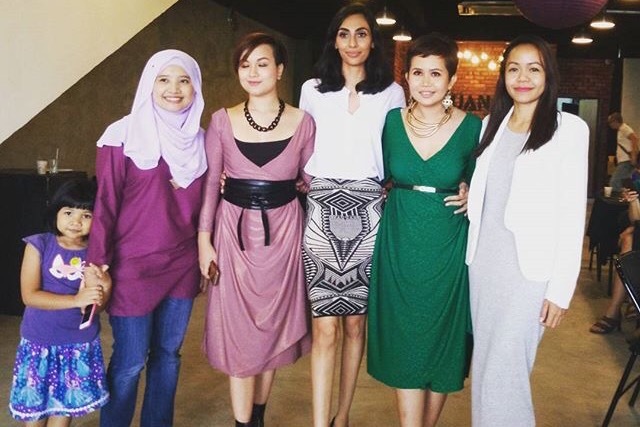 iOli Malaysia to the rescue! I can't tell you how happy I am when I get to blog about two of my passions at the same time: fashion and motherhood. Thanks to iOli Malaysia, it's happening! I'm so honored to have been invited to the private launch for this home-grown and upscale nursing-friendly apparel brand at Ruang last week. 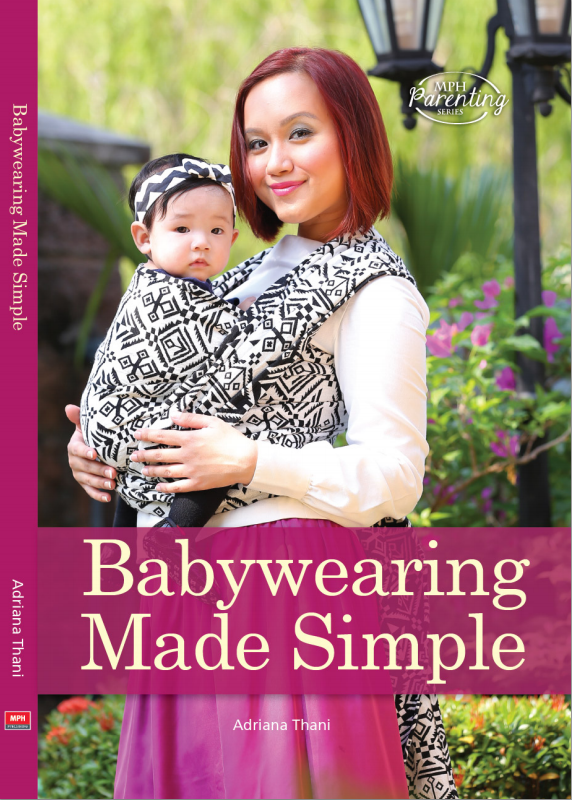 I am so happy that Yan Lim, founder of iOli Malaysia, amazing mom, and good friend of mine, took the plunge to fill in this gap in the market for "contemporary, smart and versatile clothing that provides style and comfort (with proper access on chest) for nursing and pumping mothers". That black dress is everything OMG. Photo credit: Shereena of That Skinny Elephant. 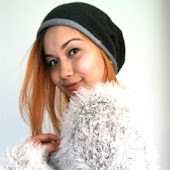 To order your own iOli Malaysia piece, make sure yo go to www.iolimalaysia.com NOW! Don't forget to follow @ioliMalaysia on Instagram and Facebook as well.